Question. 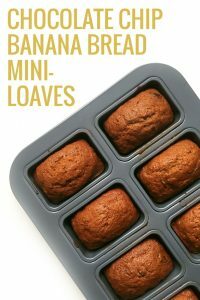 Do you think of banana bread as a breakfast food, a snack, or a dessert? I submit it’s all of the above. Anyway, I recently craved banana bread after watching Daniel Tiger (if you know, you know) and I also had a can of pumpkin sitting on my counter next to the brown bananas. It was waiting to be used for something else but this felt more important. Behold, this pumpkin banana bread was born! The pumpkin flavor is subtle but I like it that way. I love a good banana chocolate chip loaf too. What can I say. Bread is life. 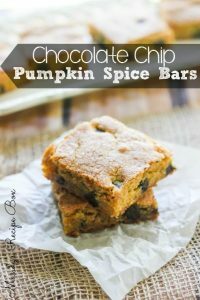 You can add this to your fall baking list or just be a rebel and make it in July like me! Preheat oven to 350 F. Grease loaf pan, line with parchment paper and set it aside. Add butter and sugar to a large mixing bowl and use hand mixer to combine. Add eggs in one at a time, mixing well after each addition and scrape the bowl as needed. Add pumpkin, mashed bananas, vanilla and mix well. In a separate bowl, combine dry ingredients. Slowly pour the dry ingredients into the wet ingredients and mix until well combined. 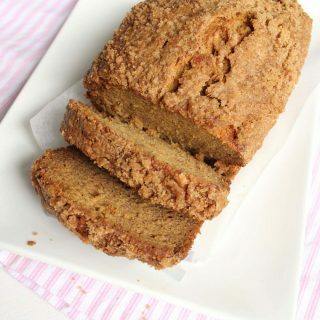 In a small bowl, combine brown sugar, flour and cinnamon. Cut softened butter into the mixture until it's all combined and crumbly. Pour batter into prepared loaf pan. Sprinkle streusel topping over the top of the bread batter. In my opinion, the more the merrier. Bake at 350 for 70-90 minutes, until a toothpick comes out clean. If you need another fantastic fall dessert this easy Aunt Val’s Caramel recipe is one of our families FAVES! I’m up for having this any time of the day! 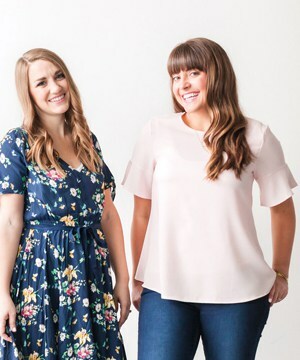 Looks fantastic and perfect for fall! 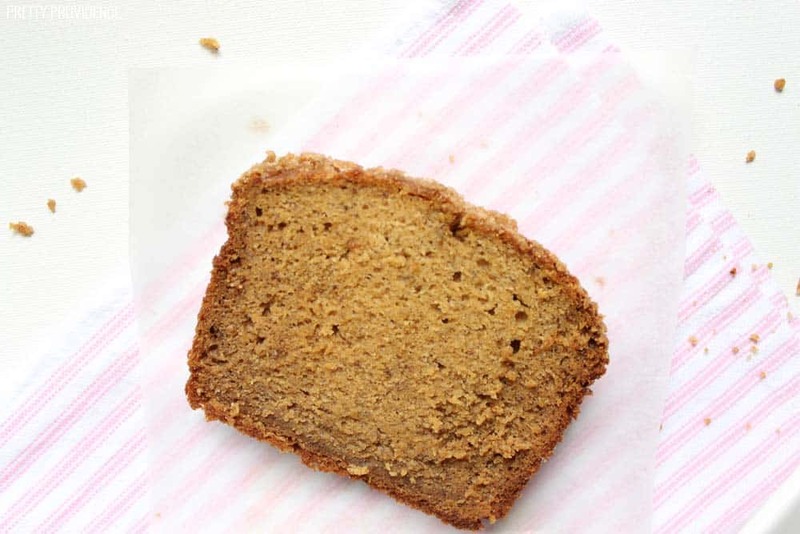 Banana bread is my all time favorite treat – and adding pumpkin just sounds perfect for fall!! thank you! Pumpkin and banana are the perfect marriage. 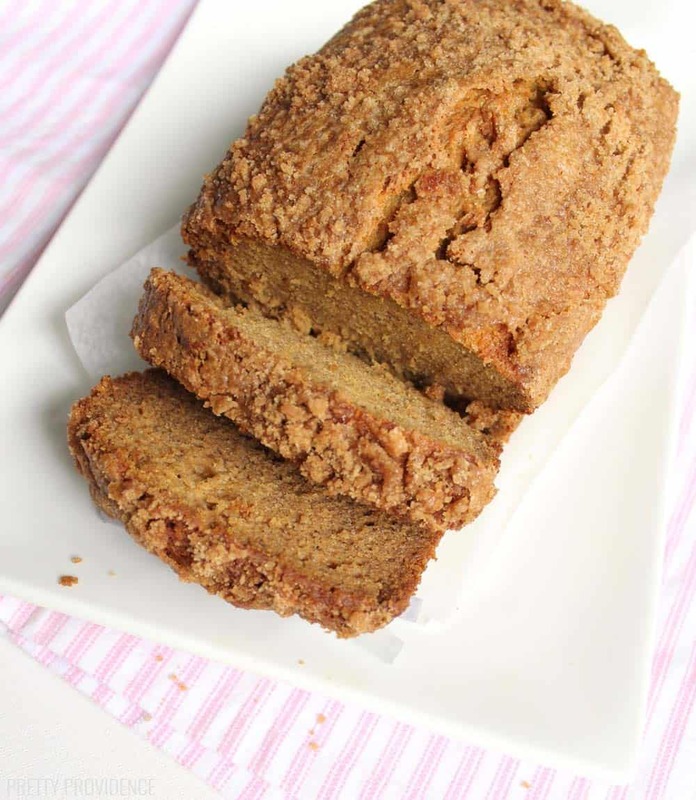 Love this moist, sweet bread recipe! 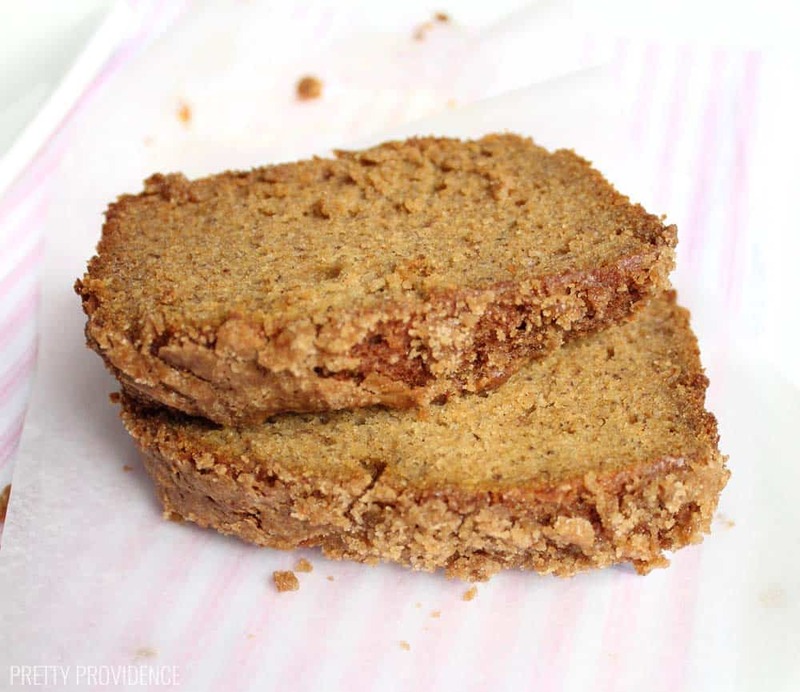 pumpkin bread is my weakness! I love it so much! Thanks for sharing such a delicious recipe can’t wait to try! This is my favorite kind of bread in the fall! I love how yuo added banana to this classic!